You have left the pages of Colin Beton MLIBF. If you would like more information about which areas of Perspective's website contain regulated content and about these notifications, please click here. 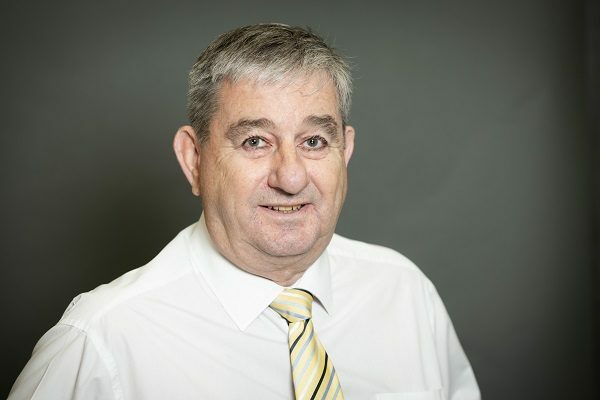 Colin has been working in the financial services industry since 1978. For 15 years he rose through the ranks of a major high street bank before turning his attention to financial planning. He worked for national companies before setting up as a self-employed adviser. This ended because he missed the interaction with others in the work place. Colin recently joined Chessman & Partners following 16 years with another financial adviser. Colin lives in Chesham and is well known in the community where he has brought up his three daughters. He enjoys socialising, watching and playing sport and is a member two local leagues for pool and darts.